Creating an effective raw feeding system will reduce your chances of screwing up, makes the process less messy, lowers your stress, and encourages you to stick with a routine. Here are eleven things you can do, buy, or set up in order to make raw feeding simple. 1. 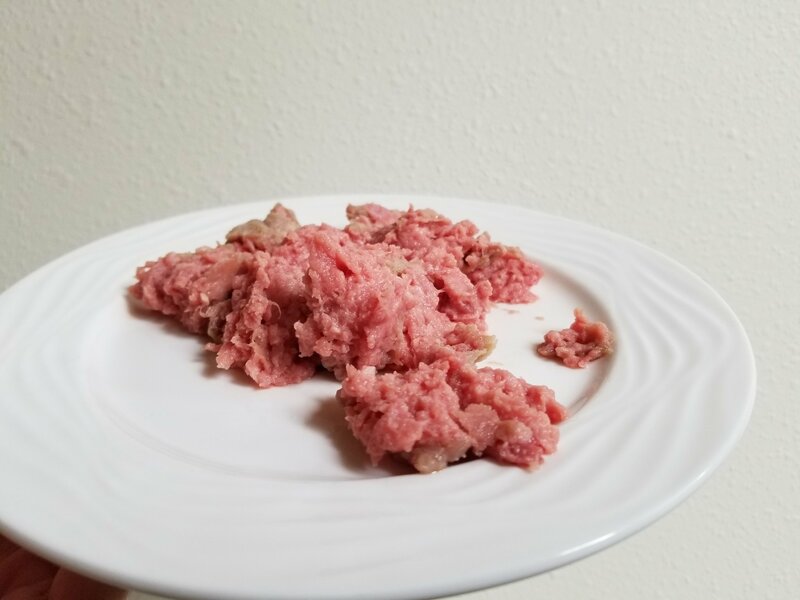 Find a raw cat food recipe you trust and print it. Once you’ve chosen a recipe, you’ll refer to it again and again while buying your ingredients and preparing the raw food. Most of us will probably pull it up on a smartphone, but when you’re making raw food, a phone screen isn’t the most practical choice. I hate touching my phone screen with my meat-covered hands. That’s why I like to print out my raw cat food recipe. It allows me to read the entire recipe without ever having to stop and scroll, and if you accidentally get some raw meat on it, you’ll feel relatively comfortable throwing out the piece of paper. If you really want to go the extra mile, tape your recipe to the counter so it’s always available and easy to clean. 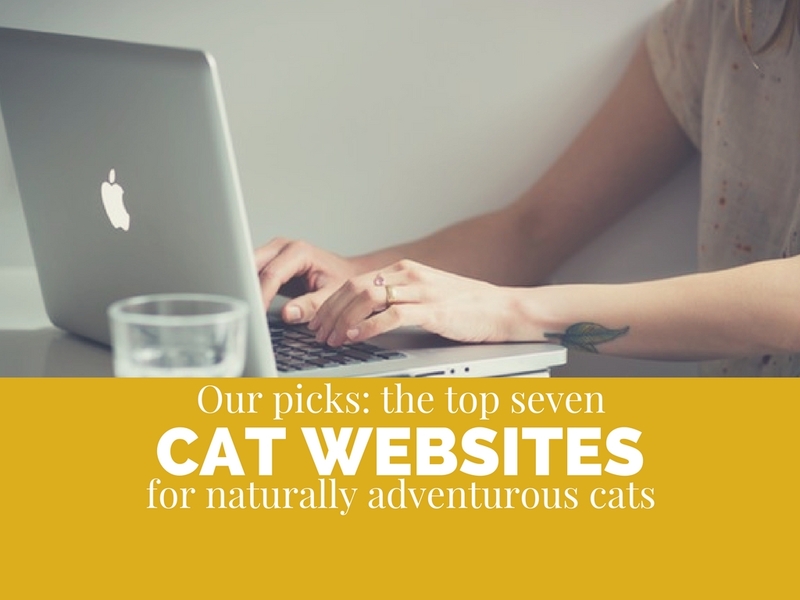 Most raw cat food recipes are written by passionate people who go into great detail on why each ingredient is included and what purpose it solves. The recipes are usually multiple pages long, so they’re not appropriate for printing or quick reading. All that information is great, but once you have a foundation of knowledge, you’ll want a straightforward recipe that’s easy to read in the kitchen. To make it easy to reference the recipe while you’re cooking, we’ve made a 1-page PDF that gives you only what you need to know when you’re in the kitchen and ready to make raw food. 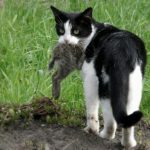 Our recipe is adapted from the Feline Nutrition Foundation’s “Easy Raw Cat Food” recipe. Our version differs in the addition of gelatin in the boneless version of the recipe. Powdered gelatin is used to replace the collagen found in real bones. We use a 1:1 ratio of eggshell powder to gelatin powder, as per the recommendation in the raw food recipe on Raw Feeding for IBD Cats. Click here to get the free printable PDF. Be sure to select “fit to page” in your print settings before you print the recipe! 2. 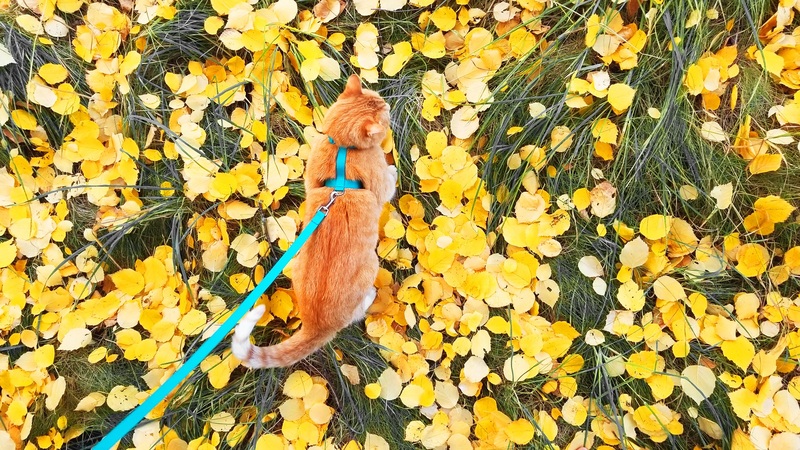 Figure out how much food your cat needs and then add raw cat food preparation to your calendar. This step might be hard to pull off when you’re first getting started, but once you’ve determined how many feeding days you get out of a given recipe, use those numbers to create a schedule. You can do this on a physical calendar or create a recurring event on Google Calendar. If you choose this option, add a reminder so that you don’t forget. 3. Make friends with the people who work in your grocery’s meat department or butcher shop. How many times have I gone to the grocery and found out there wasn’t any liver or hearts available? Just enough times to make me realize that I needed to coordinate my schedule with the meat supplier’s delivery schedule, apparently. Muscle meats are usually easy to find, but hearts and liver are more elusive. Becoming a regular buyer of organ meats requires a little thought and planning. Go to your favorite place to buy meat and ask when they get their shipments of meat and come in on that day to pick it up. You might also ask them to set the meat aside so you can pick it up whenever you’re ready. 4. If you want to go really 21st-century, order your meat online. If you want to take your sourcing skills to the next level, try ordering your meat online. Ordering your meat online makes it easy to receive everything according to your schedule and allows you to get what you need without ever leaving the house. Stores like My Pet Carnivore sell raw meat for use in pet food. They sell a variety of meat products, including pre-ground meat, which makes your process even easier and may be a good choice for people who don’t have a meat grinder. There’s one difference between ground meat sold by one of these companies and the ground meat you find at the grocery. Ground meat sold for raw consumption is, at least in theory, conscientiously prepared for non-cooking consumers. Ground meat at the grocery is almost always ground under the assumption that it will be cooked eventually, meaning that the equipment doesn’t have to be as clean and the product can contain more pathogens. 5. Get a food scale. 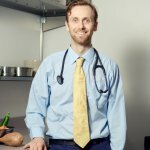 A food scale spells the difference between an improperly balanced recipe and consequent anxiety and calm confidence in the fact that your food contains just the right amounts of every ingredient. Before we bought a food scale, we measured our ingredients using a postal scale. As you might imagine, it was frustrating and imprecise. Buying a lightweight little food scale has revolutionized our food making process. I recommend using a simple flat scale without a bowl. Built-in bowls are restrictive, and around here, we like to feel free. Here’s a link to the food scale we use. It’s sold on Amazon and when we bought it, it cost less than $10. IF you can’t get a food scale or you need to make cat food before you have one, don’t guesstimate or measure by volume. Go to the grocery store or butcher and ask someone who works there if they can weigh out the right amount of meat and organs for your recipe. They will likely be happy to give you just the amount you need. 6. To avoid damaging your meat grinder, use one that’s capable of handling bones. The Tasin TS-108 meat grinder has a 1200 watt motor and is perhaps the only meat grinder marketed for making raw pet food. Most grinders aren’t made for bones. Even commercial-grade grinders used in your grocery’s meat department aren’t used to grind bones. When I called around to local butchers and grocery stores asking if they’d be willing to grind bone-in meat for me, the employees acted like I was asking them to run a truckload of nails through their equipment. I tell you this to illustrate how hard it is to find a grinder that’s made for grinding bones. Even grinding the littlest chicken wingtips will void most warranties. There’s only one meat grinder that is consistently recommended for making cat food and grinding small bones. It’s the Tasin TS-108, available only through One Stop Jerky Shop. It costs $169.99, which is about average among meat grinders of this strength. 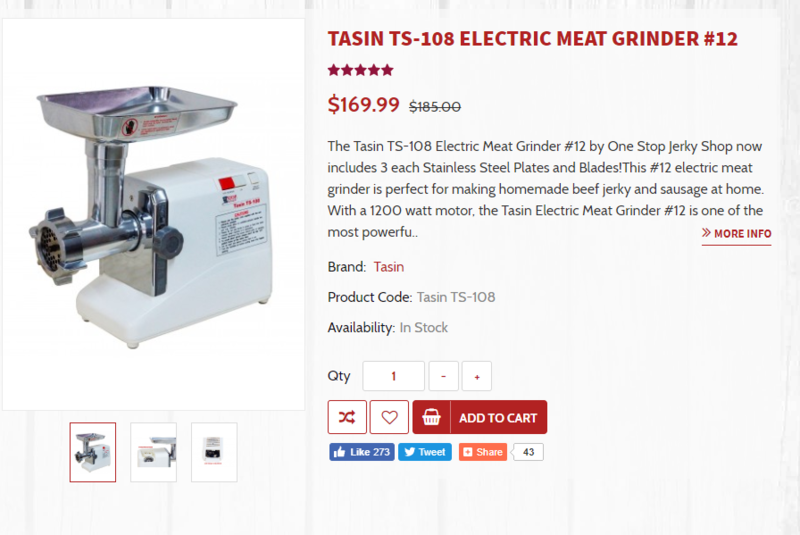 The Tasin-108 Electric Meat Grinder #12 has a 1200 watt motor and can grind roughly 200 lbs of meat each hour. It can handle the soft bones of chicken, rabbit, duck and other small fowl. Grinding these soft bones will not void the warranty. 7. Use a BIG cutting board. This is a suggestion that sounds simplistic but can make a massive impact on your raw food preparation experience. 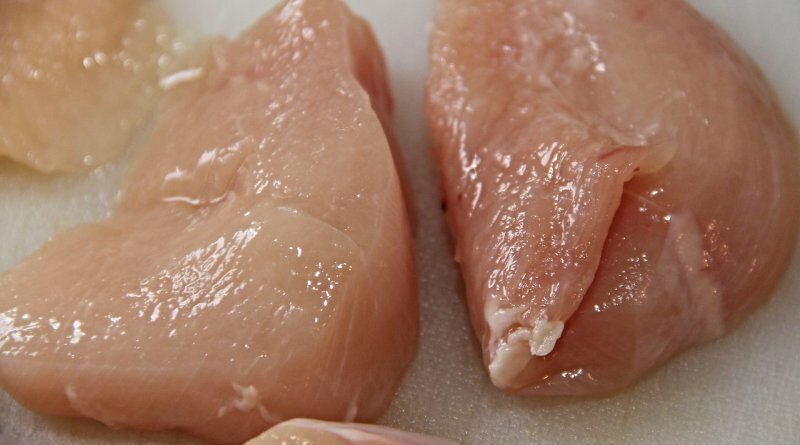 Most cutting boards are too small to handle several pounds of raw meat at once, and this results in meat slipping over the edges of the board and you feeling disgusted by everything. Investing in a generously-sized cutting board allows you to chop up large amounts of meat with confidence. The one we use measures 18″ x 12″ x 1/3″ and, while it’s currently unavailable on Amazon, is similar to this one. 8. Don’t like washing your hands constantly? Wear gloves. 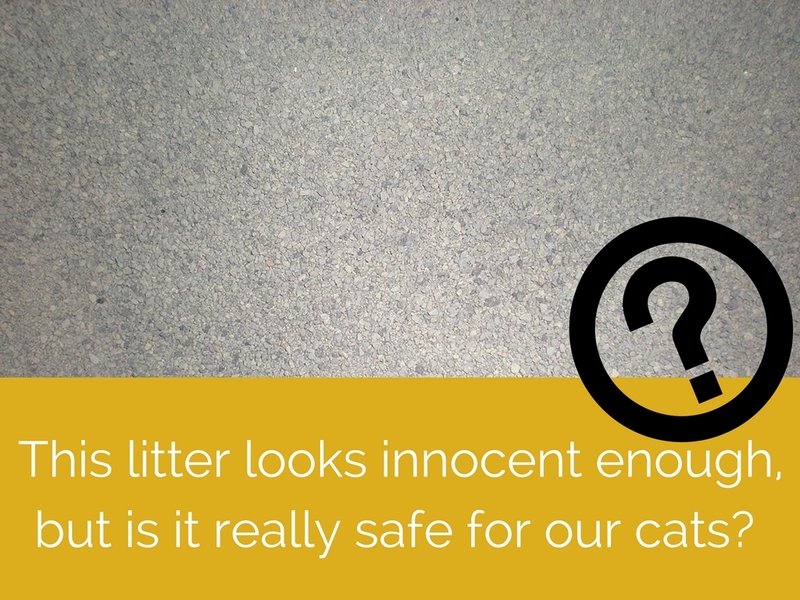 You might wash your hands 20 times during the typical cat food preparation process. If you find constant washing frustrating, try wearing disposable gloves and changing them whenever it’s time to handle anything that can’t be contaminated. I personally don’t like throwing away that many gloves, but if it makes food preparation easier for you, this could be a good option. 9. Use the right storage containers. When we started making raw food, we stored it in quart-sized plastic bags. While these were great for saving space, they were frustrating and messy at mealtime. Plus dozens of Ziploc bags were going into the trash every month. After realizing how ineffective the bags were, we switched to small lidded containers like the ones in the photo to the left. They’re easy to fill without getting any raw food on the outside surfaces, easy to portion out at mealtime, and they’re dishwasher-safe so we can use them again and again. They’re clean, cheap, and reusable. Small plastic containers work for us, but you’ll need to find what works for you. Choose containers that fit in your freezer, minimize your expenses and waste, and help to make storage and feeding clean and easy. 10. Listen to music while you work. Not really a “hack” since many of us know that music can increase productivity and decrease feelings of wanting to do something else, but this is still worth mentioning because it can make a huge difference. Play your favorite music and use this time to recharge and have fun. Once you’re comfortable and confident in your process, you might listen to an audiobook or podcast for a productive, enriching experience. 11. If you’re still overwhelmed, use a raw cat food premix. Vitamin premixes make your job a lot easier. You’ll just grind or chop up your meat of choice, then mix in a supplement blend and perhaps a few salmon oil capsules. 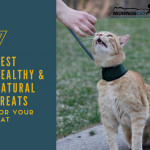 It reduces the raw cat food making process from an hour-long affair to just a few minutes and takes some of the worries out of the process. Our favorite raw cat food premix is EZComplete, which is one of the only products that’s been nutritionally analyzed. While every finished product will be slightly different and your food may have some nutritional differences from the example on the EZComplete website, the nutritional analysis does give us some peace of mind. Click here to learn more about EZComplete raw cat food premix. 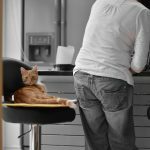 How do you make raw cat food preparation easy? 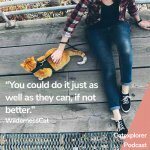 We’re constantly discovering new ways to simplify the raw cat food making process, and the above hacks are just a few of the things we’ve realized over the last several months. 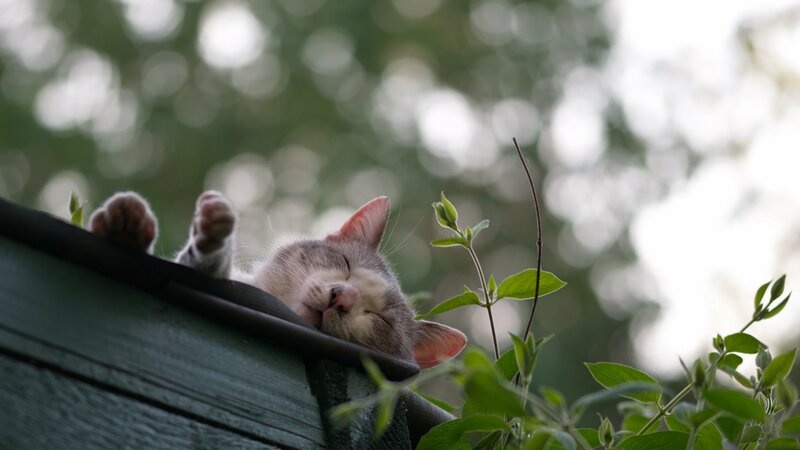 Have you had any breakthroughs during your raw cat food journey? What are your favorite ways to simplify and streamline your process?